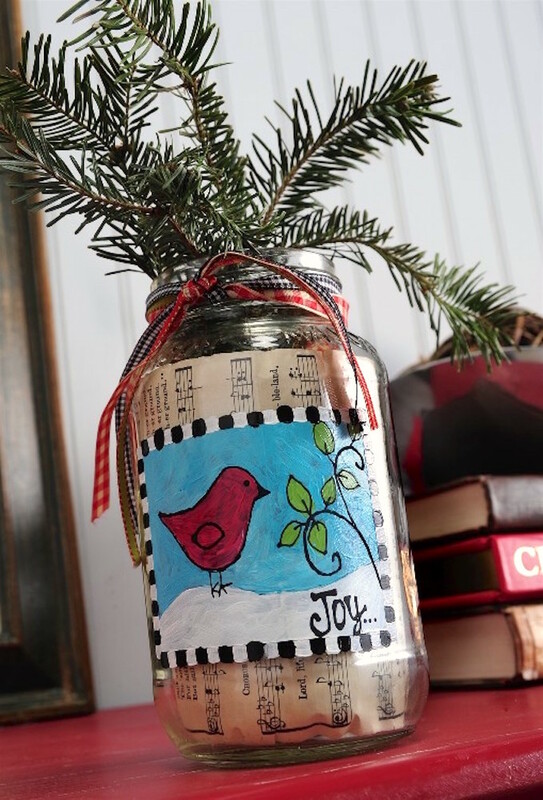 Learn how to make a mason jar Christmas vase by painting on glass! This is way easier than you think – and we've included a free pattern too. Skills Required: Advanced Beginner. Even if you don't have experience painting on a mason jar/round glass surface, it's okay. The loose style of the design and the pattern makes it easier than normal. 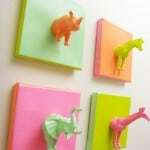 I do think most who try this project will want a little experience with painting – holding a paintbrush, etc. It will make this Christmas vase a lot easier. Have you ever thought about painting on glass? I think it's something that intimidates a lot of people . . . and I'm going to be honest, it's intimidated me in the past. But after taking the plunge, I realized how much easier it was than I thought. And I'm ready to show you how easy it is too. 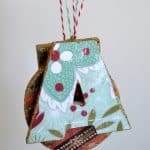 I wanted to accent some of the farmhouse Christmas decor I already have – like the chalkboard trees and hand painted block. And let's not forget about rustic printables I decorate with . . . you can see a theme emerging, right? This whimsical Christmas vase definitely has a farmhouse or rustic vibe, and I think it would go well with a variety of decor. 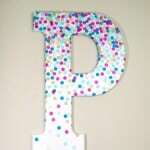 Here's what I love about any sort of whimsical style for crafting: it really doesn't have to be exact. Meaning, if you go outside the lines a bit, the world isn't going to end. In fact, it just adds to the charm of your holiday decor. That's the kind of project I need, especially when it comes to painting. I've been known to have a shaky hand. 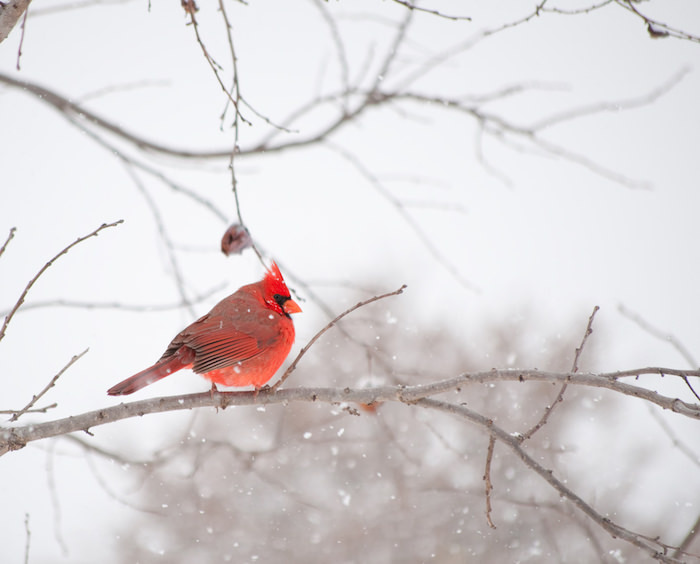 You might notice this Christmas jar was inspired by a cardinal in the winter snow. It's a very basic interpretation – but that's the point! You don't need to be Monet to achieve results that you love! To get you started, I'm sharing some of my important tips for this project. Let's go over those details first before we jump into the how-to. Let's start with the jar! If you're using glass for crafting, especially when paint is involved, you should clean it first. You need to remove any stickers, and clean the jar (with either warm soap and water or rubbing alcohol). That way any oils from your hands or fingers won't be on the jar. Make sure it's dry so that you have clean glass “canvas” to work on! This is the most crucial part of your Christmas vase mason jar. You need to select paint that is going to work on glass so that your design doesn't come off over the course of time. I recommend using either FolkArt Enamel or FolkArt Multisurface paint. These are my favorites because they work well on glass, the coverage is fantastic, and the color palettes are great. I've noticed that with glass paint, the consistency is a little bit thicker than “normal” acrylic paint. If you experience this, it's normal, but just keep it in mind. One thing to note about painting glass – it's important to do several thin layers and let dry in between as opposed to trying to glob it on. Your first coat will make you think that there's no coverage and it's going to take you four years to complete the vase . . .
but after a few coats, you'll see the coverage is good and you don't have to worry. It's just the nature of painting on glass. It's also crucial to let the paint dry between layers, because if you don't, you'll just remove the paint from the glass that you already painted. How do I know this?? Let's just say, personal experience (oopsie!). Either way is fine, depending on what's easier for you. Here’s how to make this project. 1. 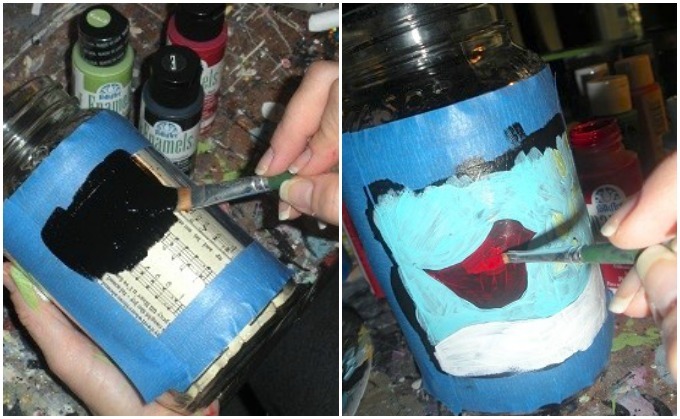 Tape off the area on the mason jar as shown. Paint the area Licorice and let dry (you don't have to put the sheet music inside yet; that's just for illustration purposes). Note: the black background adds interest to your final painting, as it changes the way the paint looks in some areas and adds dimension! Very cool when you don't have painting skills. 2. 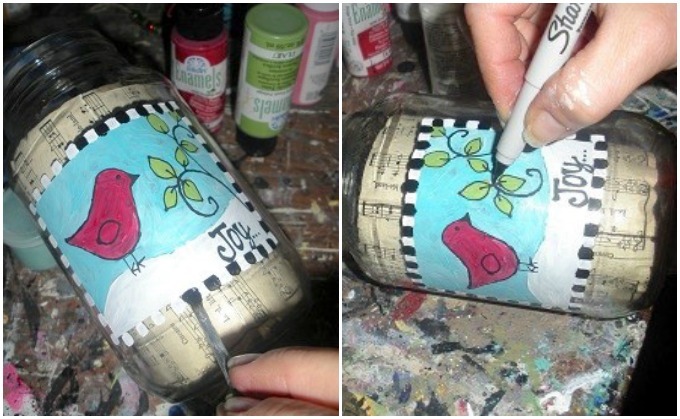 Print out the pattern and tape inside the jar. Trace the pattern with chalk, or leave the pattern in there so you can paint directly on top of it. 3. Using the finished photo as reference, paint in the elements of the pattern on your Christmas vase. Don't worry about making it exact – worry about having fun! Remember not to completely cover the background; the black showing through gives a whimsical look and makes the design more fun! 4. Remove the painter's tape and add black and white checks around the painted design square, let dry. 5. Using your Sharpie marker add details on the leaves and cardinal. 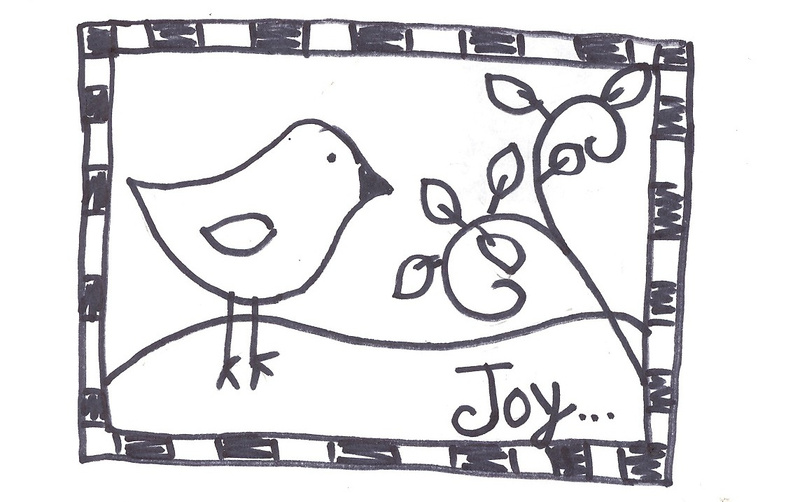 You can also add the word ‘Joy’ (or any other word that floats your boat). 6. 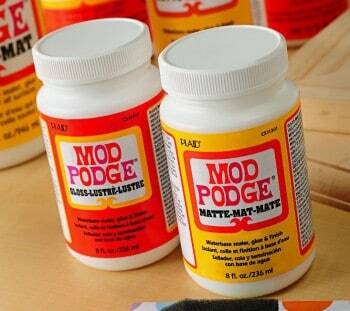 This step is optional, but you can seal the final design with Mod Podge. What I like about sealing the design is that it's just an added layer of protection for all of your hard work. 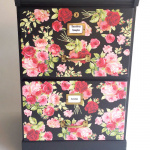 Another option – add Sparkle Mod Podge! That's a cute holiday touch that is always fabulous (hmmm . . . !). To finish your Christmas vase project, add the sheet music and tie ribbon around the edge of the jar. 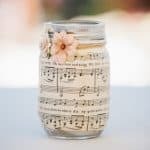 If you choose to keep the sheet music inside, add dry branches (don't add water!). Otherwise you can take the sheet music out and make it a real vase! Merry Christmas!